This is one of the most ancient wonderworking icons of Russia, painted in the twelfth century at the request of the right­believing Prince Andrew Bogoliubsky (commemorated on 4/17 July) in commemoration of an appearance of the Mother of God to him. 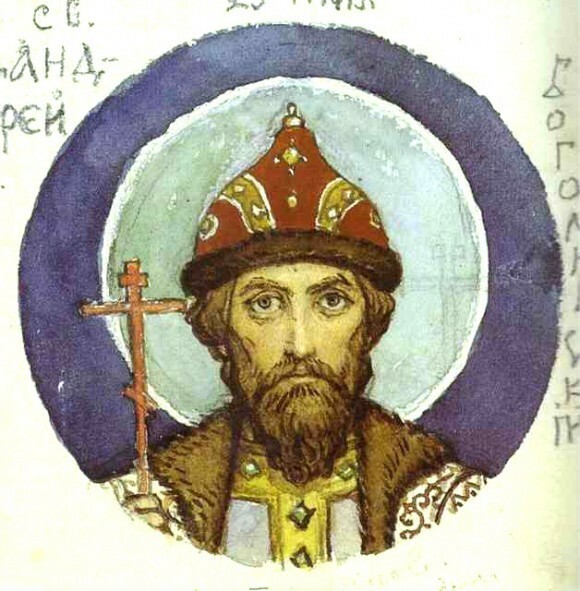 In the year 1155, the right­believing Prince Andrew, on moving from Vyshgorod to the land of Suzdal, took with him the wonderworking image of the Mother of God painted by the Evangelist Luke (subsequently this icon received the appellation, "Vladimir"). At seven versts [4.6 miles] from Vladimir, the horses carrying the case with the wonderworking icon stopped and could not move from the spot. The right­believing Prince Andrew requested the Priest Nikita, who was accompanying him, to perform a moleben (public prayer) before the icon of the Mother of God, and with tears he prayed long before the honored icon. Afterwards, he went to his camp tent, but did not cease from fervent prayer. 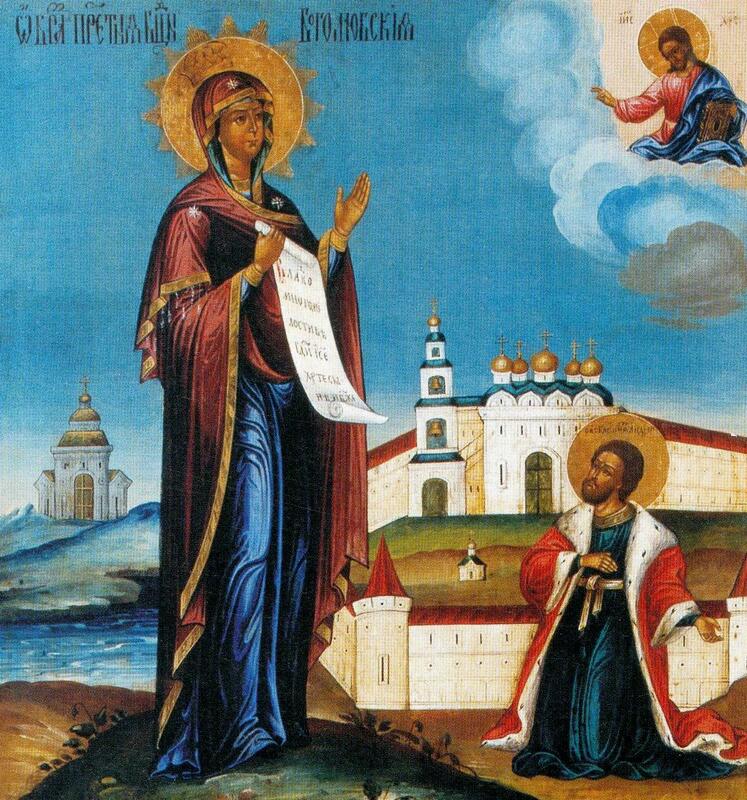 At this time, the Most Holy Theotokos appeared to him with a scroll in her right hand and commanded the pious prince to place her image, which was being transferred from Vysh­gorod, in Vladimir, and to build a church and a holy monastery on the site of her miraculous appearance. 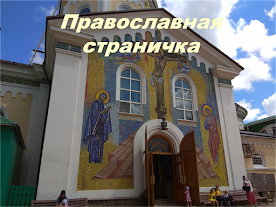 Then she prayerfully lifted up her hands to heaven, receiving the blessing of Christ the Saviour, Who appeared at that time over the earth and blessed her, and the vision vanished. On June 20, 1868, a proclamation signed by the Governor General, Lord Monck, called upon all Her Majesty's loving subjects throughout Canada to join in the celebration of the anniversary of the formation of the union of the British North America provinces in a federation under the name of Canada on July 1st. The July 1 holiday was established by statute in 1879, under the name Dominion Day. There is no record of organized ceremonies after this first anniversary, except for the 50th anniversary of Confederation in 1917, at which time the new Centre Block of the Parliament Buildings, under construction, was dedicated as a memorial to the Fathers of Confederation and to the valour of Canadians fighting in the First World War in Europe. Margaret Mitchell began writing Gone with the Wind in 1926 to pass the time while recovering from an auto-crash injury that refused to heal. In April 1935, Harold Latham of Macmillan, an editor who was looking for new fiction, read what she had written and saw that it could be a best-seller. After Latham agreed to publish the book, Mitchell worked for another six months checking the historical references, and rewrote the opening chapter several times. Mitchell and her husband John Marsh, a copy editor by trade, edited the final version of the novel. Mitchell wrote the book's final moments first, and then wrote the events that led up to it. As to what became of her lovers, Rhett and Scarlett, after the novel ended, Mitchell did not know, and said, "For all I know, Rhett may have found someone else who was less difficult." Mitchell received the Pulitzer Prize for Fiction for the book in 1937. The book was adapted into a 1939 American film. Gone with the Wind is the only novel by Mitchell published during her lifetime. "I'll never be hungry again..."
Gone With The Wind (1939) is often considered the most beloved, enduring and popular film of all time. Sidney Howard's script was derived from Margaret Mitchell's first and only published, best-selling Civil War and Reconstruction Period novel of 1,037 pages that first appeared in 1936, but was mostly written in the late 1920s. Producer David O. Selznick had acquired the film rights to Mitchell's novel in July, 1936 for $50,000 - a record amount at the time to an unknown author for her first novel, causing some to label the film "Selznick's Folly." At the time of the film's release, the fictional book had surpassed 1.5 million copies sold. More records were set when the film was first aired on television in two parts in late 1976, and controversy arose when it was restored and released theatrically in 1998. Antoine de saint Exupery was born on 29th June, 1900 in Marseille, France. His father died in 1904 due to a stroke, thus his mother moved with her children to Le Mans in 1909. He spent his childhood years at the castle of Saint-Maurice-de-Rémens, surrounded by sisters, aunts, cousins and nurses. He acquired his early education at Jesuit schools in Montgré and Le Mans, and a Catholic boarding school in Switzerland (1915-1917). Much to his dismay, he failed his final examination at a university preparatory school, so he enrolled himself at the École des Beaux-Arts to study architecture. He tried to join the Navy, but couldn’t enter. In 1921, he started off as a mechanic and joined the French Air Force in Strasbourg. He had flown, with a pilot, for the first time in 1912. However, when his fiancé’s family objected, he settled in Paris where he took an office job and started to write. His engagement broke off some time later. 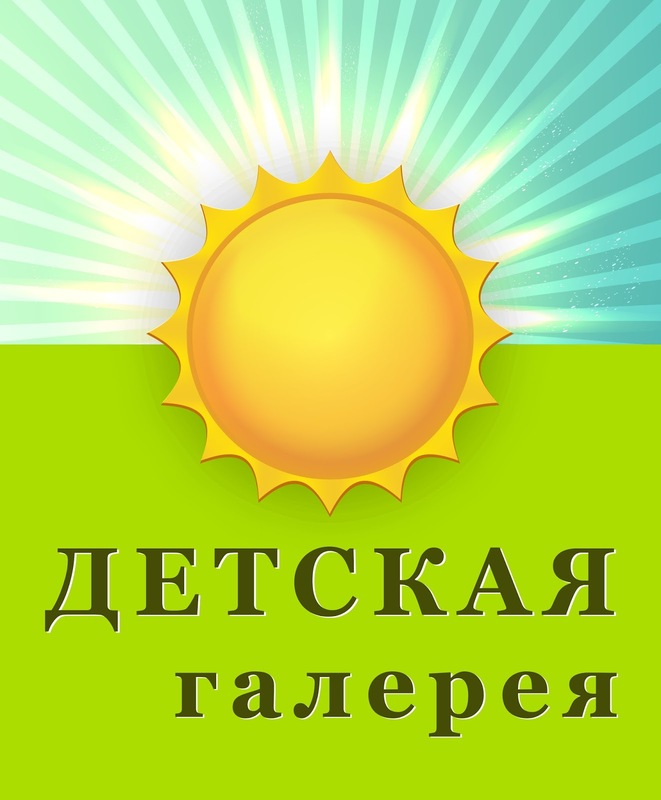 This is a new date in Russian calendar of memorial dates. On April, 11th 2009 the President signed into Law about including this Day in the list of memorial dates. The Law came into force on January, 1st 2010. The historical precondition of the Day was the directive issue of USSR Council of Peoples Commissars and Central Committee of All-Union Communist Party to party and soviet organizations of frontline regions. 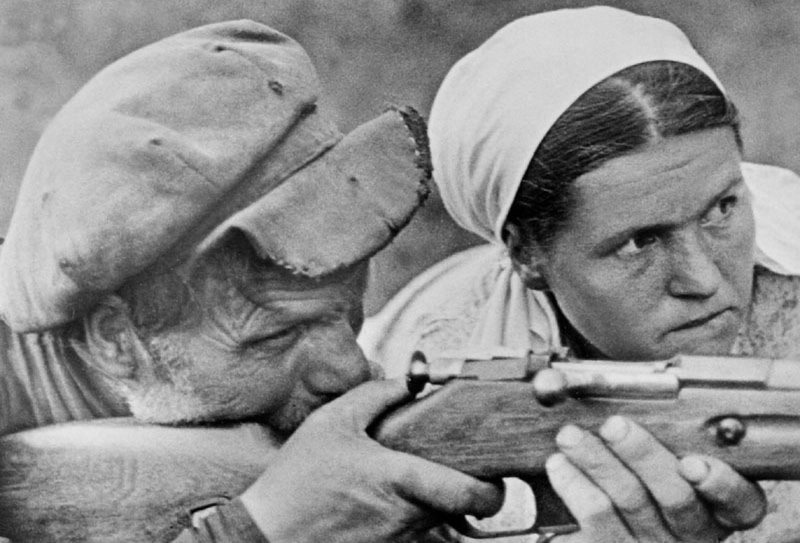 The directive issued on June, 29 1941 where the necessity of partisan bands organization was indicated, "in the occupied territories organize partisan bands and raiding parties for fighting with parts of the enemy army, organize unbearable conditions for the enemy and all their accoplices, chase and do away with them everywhere, ruin all their deals". Не знаю, насколько правдива эта история, но она мне очень понравилась... Многому учит. 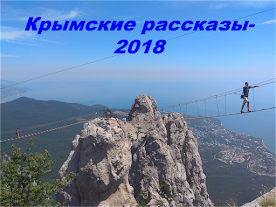 В начале учебного года классная руководительница шестого класса стояла перед своими бывшими пятиклассниками. Она окинула взглядом своих детей и сказала, что всех их одинаково любит и рада видеть. Это было большой ложью, так как за одной из передних парт, сжавшись в комочек, сидел один мальчик, которого учительница не любила. Она познакомилась с ним, так как и со всеми своими учениками, в прошлом учебном году. 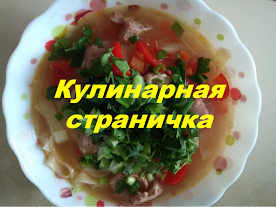 Еще тогда она заметила, что он не играет с одноклассниками, одет в грязную одежду и пахнет так, будто никогда не мылся. Со временем отношение учительницы к этому ученику становилось все хуже и дошло до того, что ей хотелось исчеркать все его письменные работы красной ручкой и поставить единицу. 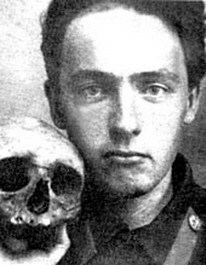 Victor Khlebnikov (Velimir) was born on October 28th, 1885 (according to the Gregorian calendar used in Russia in XIX century, on November 9th according to European calendar). 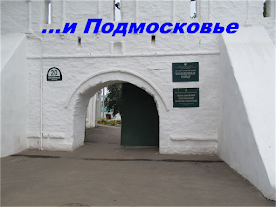 His birthplace was so-called ulus – administrative unit of Kalmykia in the Lower Volga where his father was a head of the local authorities. Khlebnikov’s mother belonged to the Russian nobility. The name of Helen Keller is known around the world as a symbol of courage in the face of overwhelming odds, yet she was much more than a symbol. She was a woman of luminous intelligence, high ambition and great accomplishment who devoted her life to helping others. 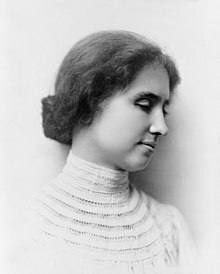 During her lifetime, Helen Keller was consistently ranked near the top of "most admired" lists. She died in 1968, leaving a legacy that Helen Keller International is proud to carry on in her name and memory. Born on 29th August 1958, Michael Jackson started his entertainment career as the lead singer of the Jackson5. The band comprised of his brothers who were all older than him, and was run by his father Joseph. The group did very well and the star of the band was undoubtedly little Michael at eleven years of age. He started singing solo two years later and pioneered the entry of African Americans in to the world of pop and ensured a vast following that gave him instant success. 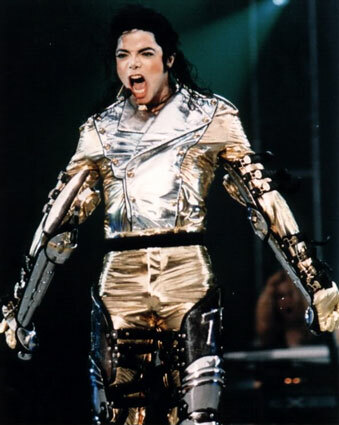 His fans numbered in the millions even though he was just in his teens. This is a feast commemorating the descent of the Holy Spirit upon the Apostles and other followers of Jesus Christ as described in the Acts of the Apostles 2:1–31. 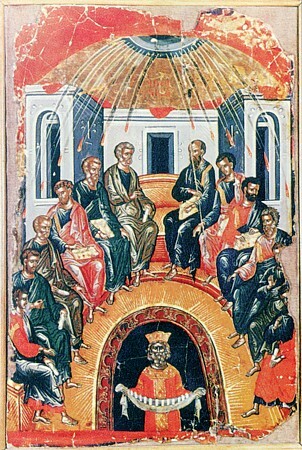 For this reason, Pentecost is sometimes described by some Christians today as the "Birthday of the Church." In Russian churches on this day you can see special descriptions - twigs of trees or small trees, flowers. The priests' clothing is green as well. It symbolizes the Vivifying Holy Spirit, alive church. Some people bring twigs or flowers with themselves and during the feast service everything is green and full of energy.